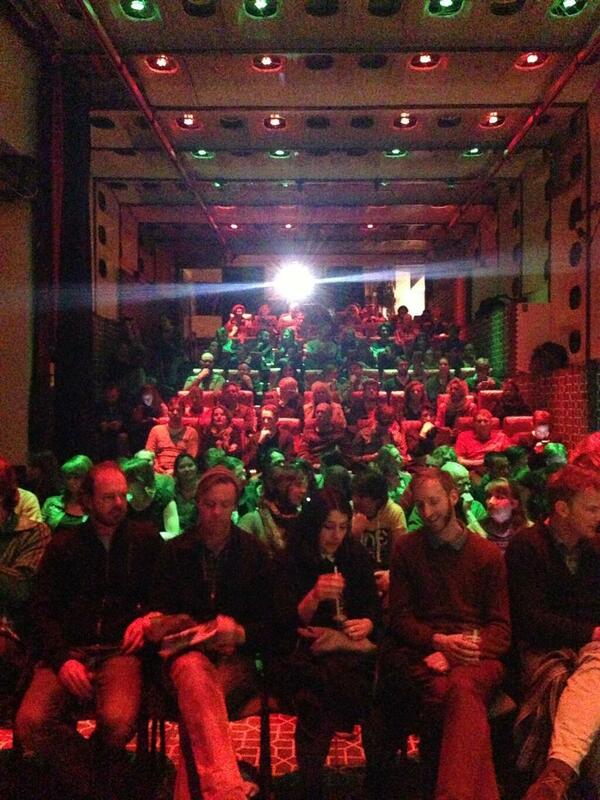 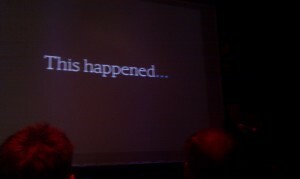 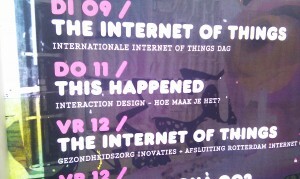 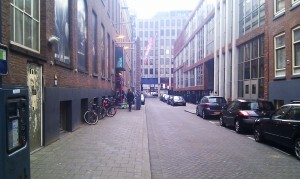 On 11th of April three projects and their making journeys were presented during This Happened in Rotterdam. 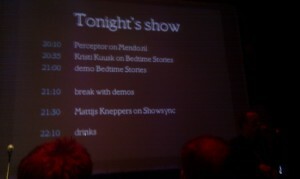 And Bedtime Stories with it’s development from QR-coded Traditions, was one of them! It was a full house with interesting reactions and questions to think about!